The 2017-2018 Florida all-orange forecast released by the U. S. Department of Agriculture’s National Agricultural Statistics Service (USDA/NASS) on June 12 is 45 million boxes, unchanged from the May forecast. The total includes 19 million boxes of non-Valencia oranges (early, midseason and Navel varieties) and 26 million boxes of Valencia oranges. The forecast for non-Valencia production is finalized and harvest is complete for the included varieties. The Navel forecast is 500,000 boxes, representing 3 percent of the non-Valencia total. The Valencia production forecast is based on certified utilization and projections for the remainder of the season. The forecast for Florida’s all-grapefruit production is lowered 70,000 boxes to 3.88 million boxes. The 2 percent decline comes from less red grapefruit. The white grapefruit forecast is unchanged at 700,000 boxes. 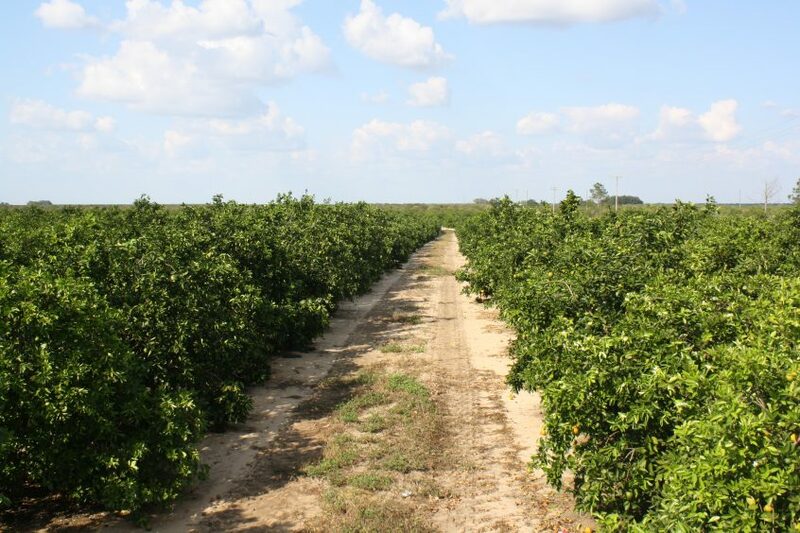 The forecast for tangerine and tangelo production is unchanged at 750,000 boxes. Harvest is complete for grapefruit, tangerines and tangelos. Mark your calendar! The next USDA citrus crop forecast will be on July 12, at approximately 12 noon Eastern Daylight Time/9:00 a.m. Pacific Time. You will be able to tune in and hear the numbers as they are given by Mark Hudson from USDA/NASS headquarters in Washington, D.C. THANK YOU to our Citrus Crop Forecast Sponsors! Syngenta, makers of Minecto Pro Insecticide.